NOAH Watches, a Romanian company, recently unveiled their latest creation. After years of testing and perfecting, we can now get our first glimpses at the NOAH Smart Watch. I know what you’re thinking, and trust me, this is no ordinary smart watch. Let’s look a little deeper. 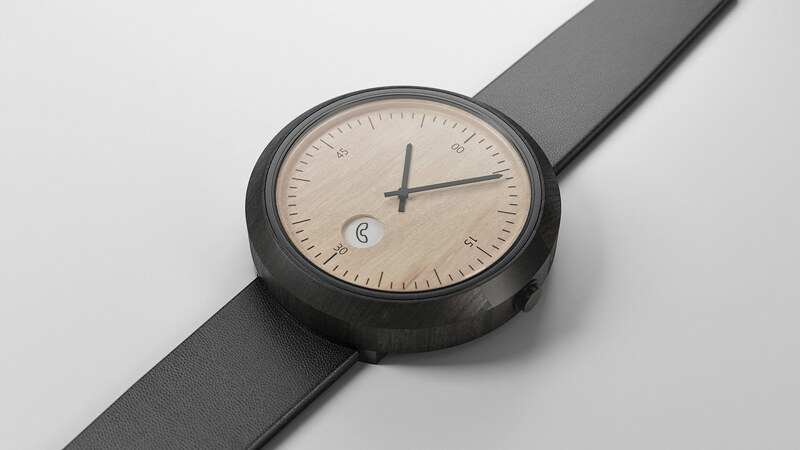 One of the features that makes the NOAH watch so unique is the fact that its case is made completely out of wood. Each case is delicately carved for hours until the final product is perfect. The watch brings the beauty of nature together with the power of technology and forms a perfect balance. 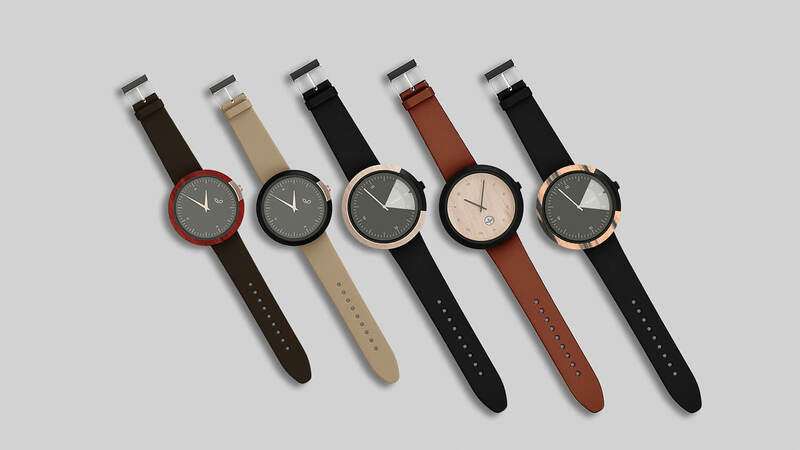 What’s more, NOAH is launching their watch with 5 different choices for both the case and the bands, so that you can customize it to your liking. If you get tired of the color, or maybe just want another option, both the cases and the bands are quick and easy to change out. The wooden case isn’t the only thing that makes the NOAH watch unique. Researchers and developers spent hours creating the one-of-a-kind software that allows the watch to look like an analog watch, while still being a smart watch. 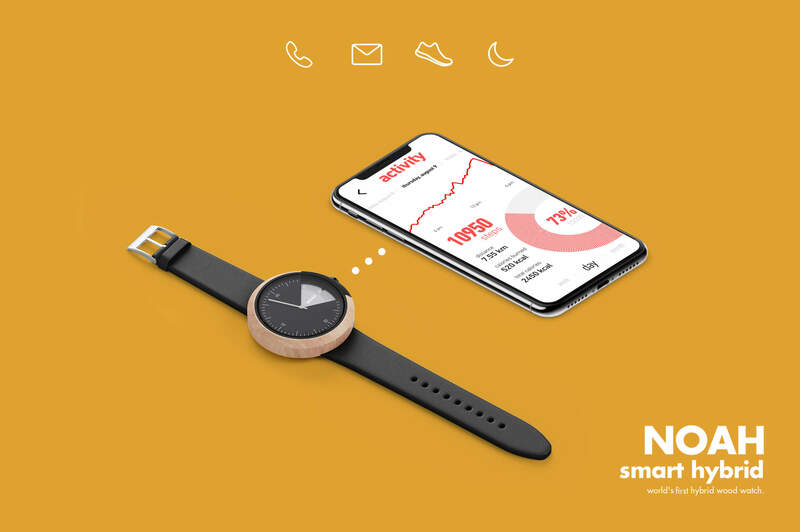 That’s right, even though it may look like a simple watch, you’ll still get text and call notifications, information about the caller/texter, alarms, timers, step counters, and much more. The supporting app also makes it possible to apply future updates. In addition to all the cool features, the team wanted a battery that lasted a decent amount of time. It was a big challenge for the developers, but they managed to come out on top with a battery life of 1+ years. As of right now, there are two different lines for both men and women. You have the active line for those who stay in motion, and the heritage line for those who are after a fancier look. Here you have a good view of what the active line for women looks like. It’s sleek, simple, and smart. And this is the heritage model for men. It’s still sleek and smart, but it offers a little more of a classic look and continues the wooden theme throughout. If you like smart watches, and want one that will stand out from the crowd, then the NOAH Watch is the one for you. 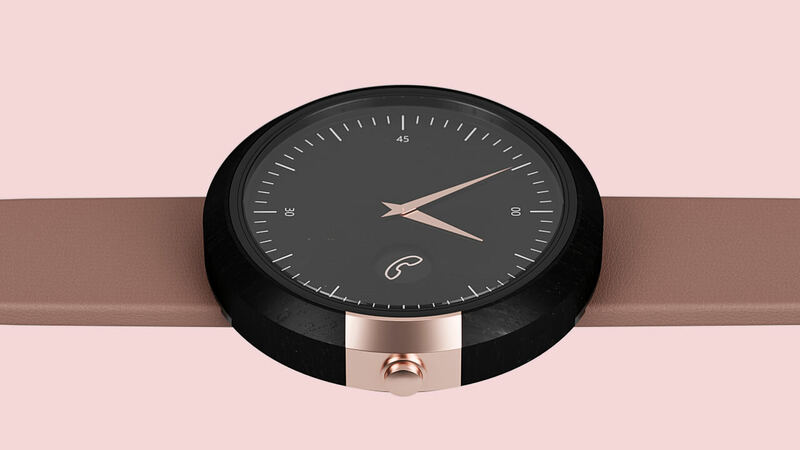 Their global launch will be made through a Kickstarter campaign where customers can purchase the watch for a mere $169. But you better hurry, the campaign will only run for 45 days. Once it’s over, the base price for the watch starts at $199 and goes up depending on the options you choose. 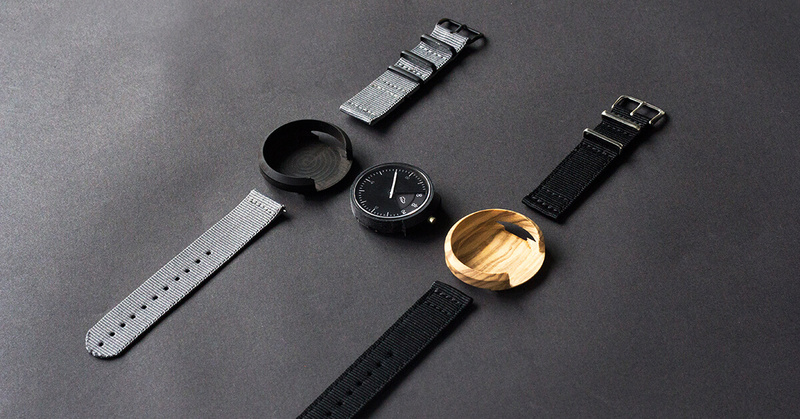 Get your hands on one of these beautiful, handcrafted watches while you can. It’s not everyday that you find something of this quality and this price, especially not a Smart Watch. 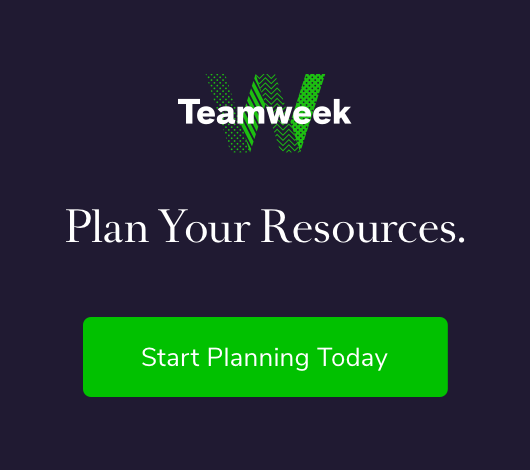 Stay updated with the creative world! ...we do have the coolest news, yes we do!